Today is the final day to file federal and state income taxes without an extension. For those in Fairfield who need a postmark for today on a tax return, Postmaster Jim Farleigh says they should not put their forms in the boxes on East Delaware Street. Instead, they must take their forms into the post office by 3:15 this afternoon. Kevin Leonard of the City of Fairfield Water Department has announced that customers on the 800 block of West Court Street and Maple Street are underneath a boil order. Customers in the affected area are to boil water to be used for human consumption, until water samples taken have passed inspection. 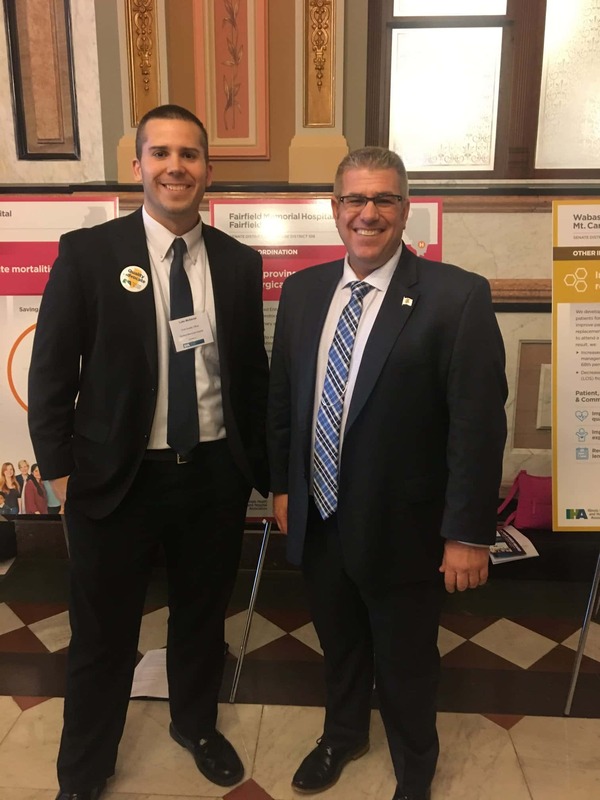 Representatives from Fairfield Memorial Hospital recently met with legislators at the Illinois State Capitol as part of the Illinois Heath and Hospital Association’s Quality Advocacy Showcase. FMH showcased an initiative that invested $1,900 in staff time and saw a cost savings of $143,000 in patient stays. The Fairfield Public School District 112 Board of Education will meet tonight at 6 in the Center Street School Board Room. Board members are expected to discuss renovations at the small gym at Center Street. After closed session, the board is scheduled to act on the employment of a 3rd grade teacher and 6th grade ELA teacher. As part of National Telecommunicators Week, the Fairfield Police Department would like to recognize Brad Moore, Jody Clark, Tom Windland, and Logan Stewart for their service. The four men handle all communications for the Fairfield Police Department, Wayne County 911, and all area fire departments and area ambulance services. The Greater Fairfield Area Chamber of Commerce is in preparation for several events coming up in Fairfield. Sign-up for the “Pamper Your Mom” event begins today and runs through May 10th, Father’s Day registration begins on May 28th, and the annual Chamber Golf Scramble is scheduled for May 24th. 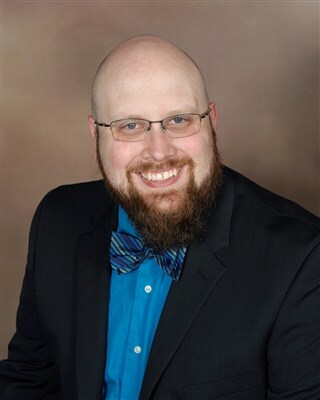 Pastor Nathan Jeffries has been appointed to Fairfield’s First United Methodist Church. Jeffries has served as a local pastor in the Illinois Great Rivers Conference since 2013. Effective July 1st, he will replace Donna Blythe, who will be appointed to serve as pastor in Florida. Pastor Jeffries will be in the pulpit on July 7th. The Edwards County School Board will meet tonight at 7 in the Albion Band Room. The board is expected to approve summer band camps, as well as the purchases of a lawn mower and buses. The board also has a host of employment considerations for ECHS, Albion, and West Salem Grade Schools, ranging from coaches to sponsors. VFW member Elmer McDuffee was honored yesterday afternoon at a dinner at the VFW. 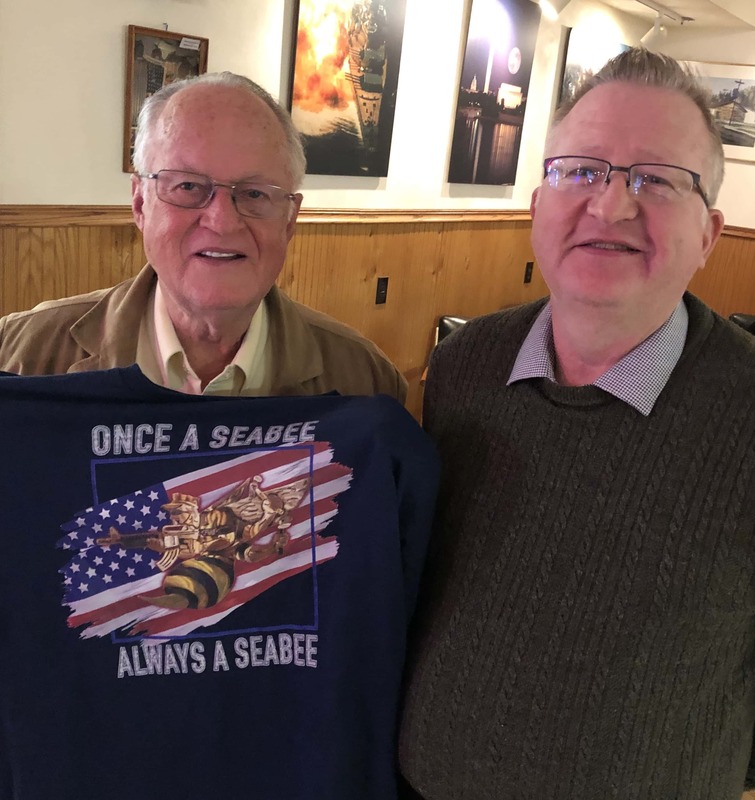 McDuffee served in the Navy Seabees from 1956 until his retirement in 1976 and attained the rank of Master Chief Petty Officer. He has helped with many of the VFW’s programs, including serving on the Honor Guard and driving the DAV van. April is National Social Security Month, and officials are using this year to highlight the things the public can take care of online. Jack Myers, with Social Security, says socialsecurity.gov has become a one-stop shop, where replacement social security cards can be requested, direct deposit benefits set up, addresses changed, and tax forms obtained. Illinois Republicans say a recently-introduced bill that would urge the U.S. Congress to make Chicago its own state isn’t actually intended to lead to a split between the city and the rest of the state. Instead, it is intended to spark discussion about the overarching influence of the city on the rest of the state’s politics. River stages as of this morning: Little Wabash, east of Fairfield stands at 21.62 feet, above the 17 ft. flood stage. Meanwhile, the Skillet Fork at Wayne City has a reading of 10.80 feet (flood stage is 15 ft.). The Little Wabash below Clay City is at 19.43 feet (flood stage is 18 ft.).